Puppy are back in Southampton, not too long since their last visit, with a big burly new album to play with. The hard-hitting, mosh-heavy, grunge-infused rock band are back on tour in the UK and are stopping by the beloved Joiners. Fresh from releasing their debut LP The Goat, the band are expected to play a mix of new and old on their return to the South Coast. If their last Southampton show is anything to go by then you should expect boisterous riffs, crashy drums and a slight tinge of tinnitus too. Support comes from the eerie psych-rockers Green Lung who come to Southampton for the first time this year – you can expect a kick in the teeth from these heavy-hitters as well. I would be surprised if The Joiners has a roof left by the end of the gig. Fans should brace themselves for chaos with songs like ‘Entombed’, ‘World Stands Still’ and new single ‘Poor Me’ likely on the setlist for the gig. I am excited to see how much the band blow me away again! You can catch Puppy at The Joiners on the 17th April, tickets are still available here! 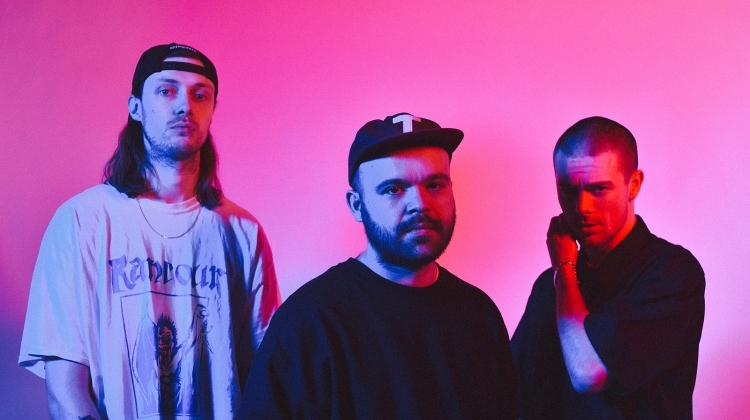 Check out Puppy’s music video for ‘Bathe In Blood’ below.